Make time on the water safer, more relaxing. The Ocean Scout 640 helps you see marine traffic and navigational aids in darkness to avoid danger. Navigate rivers and open water with confidence, day or night. Avoid hazards, as well as personal watercraft and small boats. 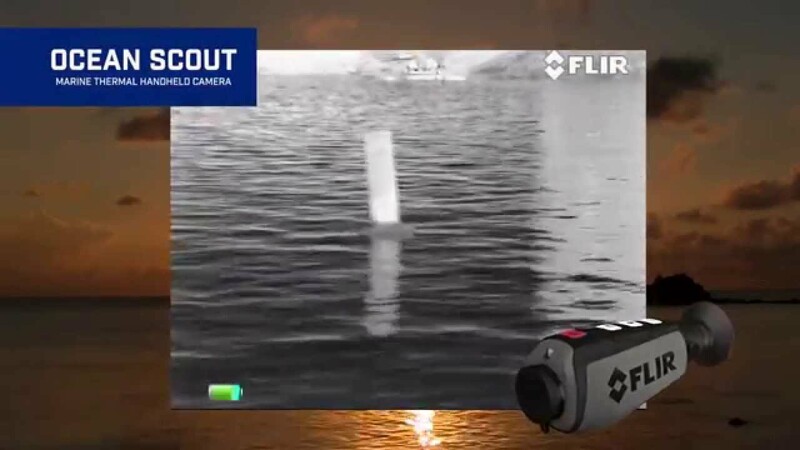 Ocean Scout 640 is a lifesaving tool for finding people in the water. It can detect the body heat of people allowing you to quickly identify and rescue people or pets.